Designing and delivering exquisitel dining Furniture . The dining furniture designed according to the client inputs makes maximum utilization space to avoid a cluttered feeling. Each and every detail of the furniture we design for dining room is stuffed towards comfort, functionality and visual appeal. Our design team consults the clients for their specifications and works out keeping minute details that add to the usefulness and are perfect translation of client’s requirements. 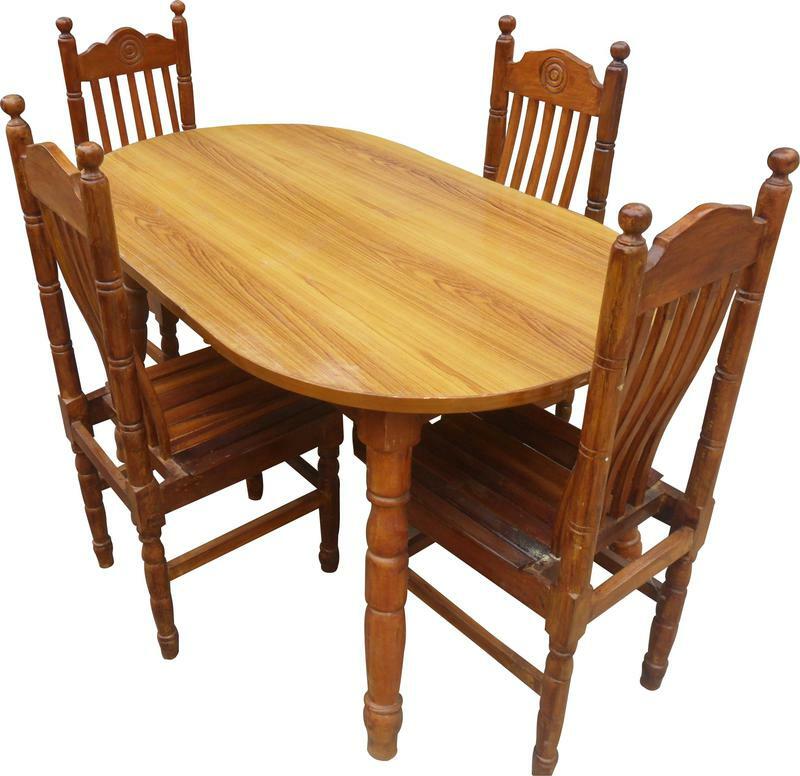 We manufactures dining table of different dimensions in comfort zone. We have tables with different colors and size are also available with us. We manufactures dining table customized by us exactly according to our client specification makes the optimum use of the available space. We offers the dining tables in oval, square and round shape according to client needs and space availability.